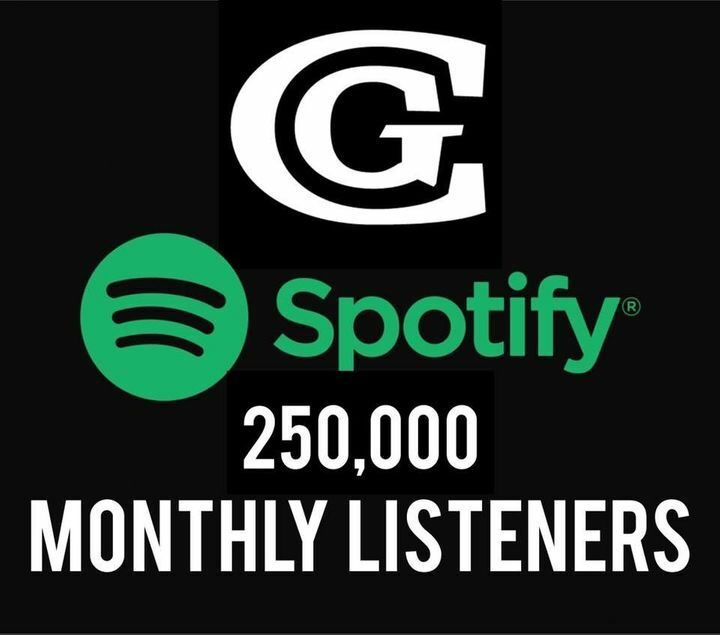 250K Monthly Listeners On Spotify! Thank y'all so much for helping me get to a QUARTER OF A MILLION Monthly Listeners on Spotify! Very good liked his music !! It was a great show!! One of the best I have ever seen!!! Curtis is a great show! If you get a chance and like country music, he's a must see!